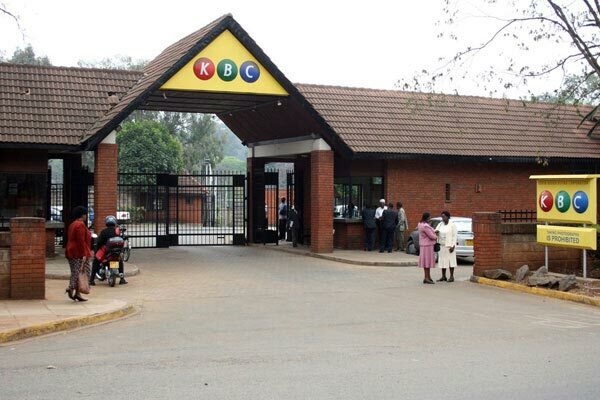 Kenya Broadcasting Corporation (KBC) lost Ksh1.3 billion in legal fees that was paid to a local and London-based law firms (which have not been disclosed), without tendering and contracts in an international arbitration case. The payment was made in an arbitration suit filed by a Dubai-based businessman Mr Ajay Sethi who sued KBC for Ksh200 billion over a failed TV channel and a collapsed digital migration partnership. According to a report by the Auditor General Edward Ouko, the payment lacked a contract and it failed to seek the guidance of the Attorney General when hiring the lawyers as demanded by the law. Sethi of Channel 2 Group sued over the termination of a joint venture that was killed by KBC in March 2009, ending what was supposed to be a 24-hour entertainment and sports channel. “No documents to show how the law firms were identified and awarded the services and assigned contracts between the two parties was availed [sic] for audit review. In the circumstances, the property of the expenditure of Ksh1,324,693,889 incurred over the years on the legal process could not be confirmed and the corporation is in breach of the law,” said Ouko. Currently, the national broadcaster is facing financial constraints, and owes Japan up to Ksh32 billion.